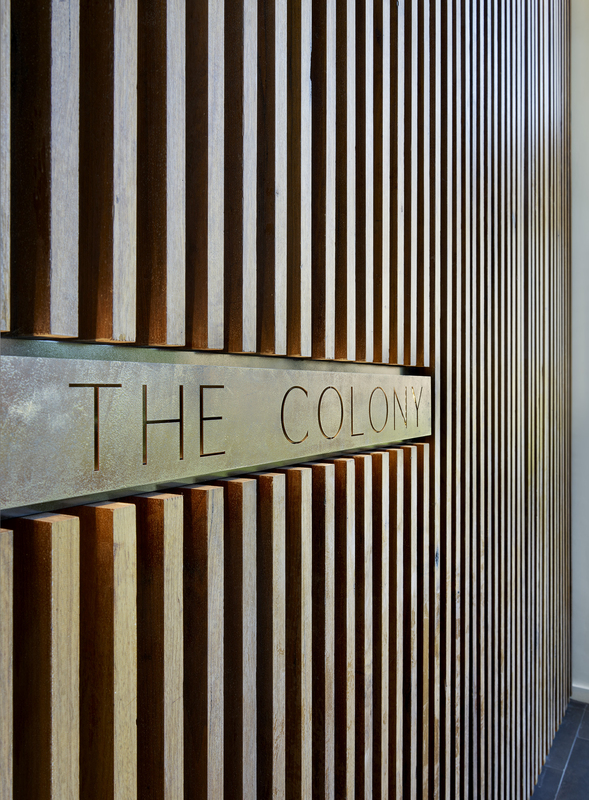 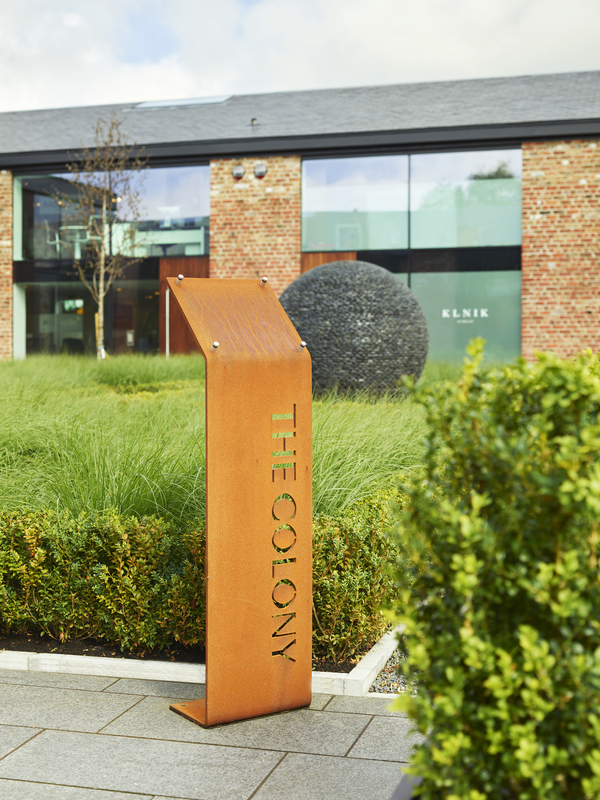 The Colony is a combination of luxurious offices and professional business space set within spectacular landscaped grounds. 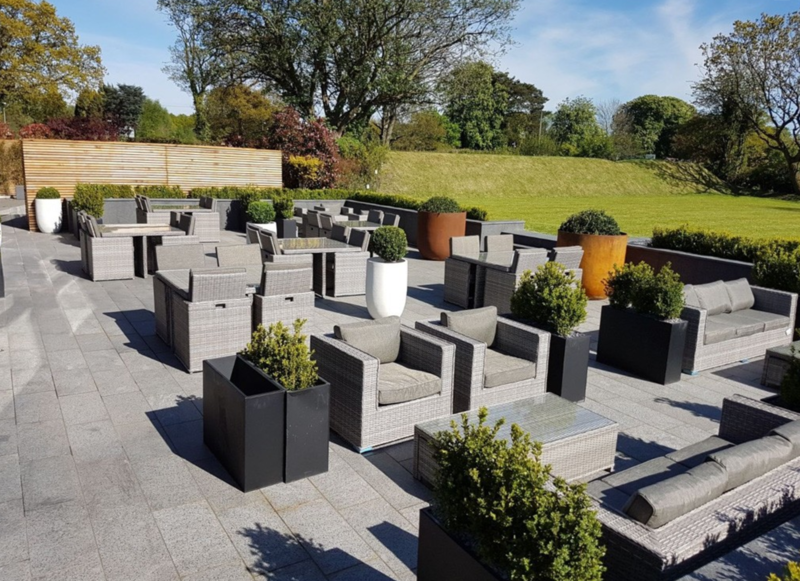 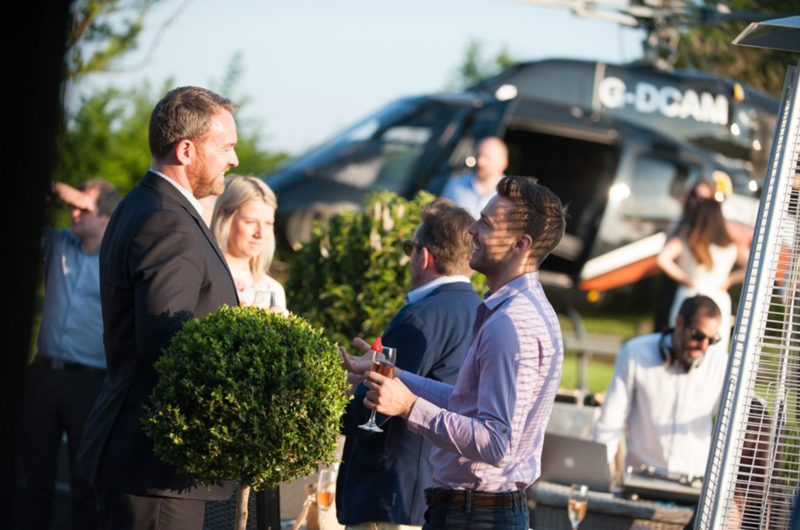 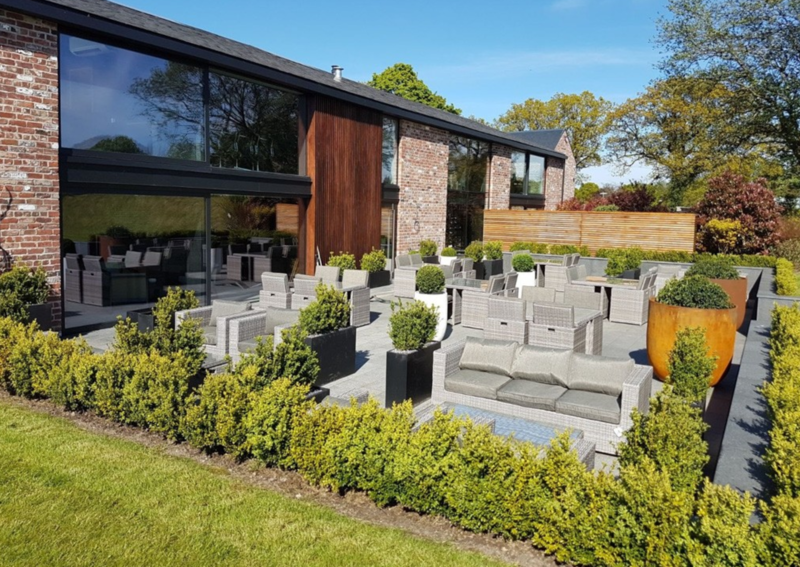 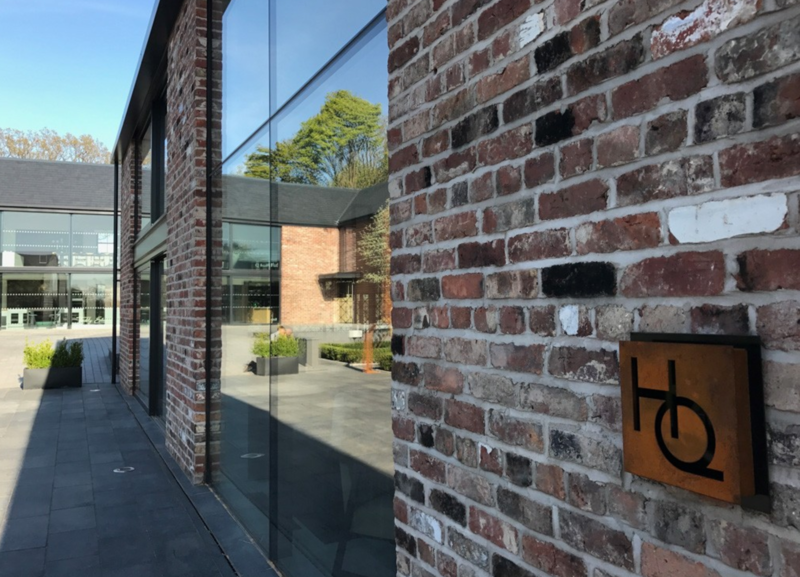 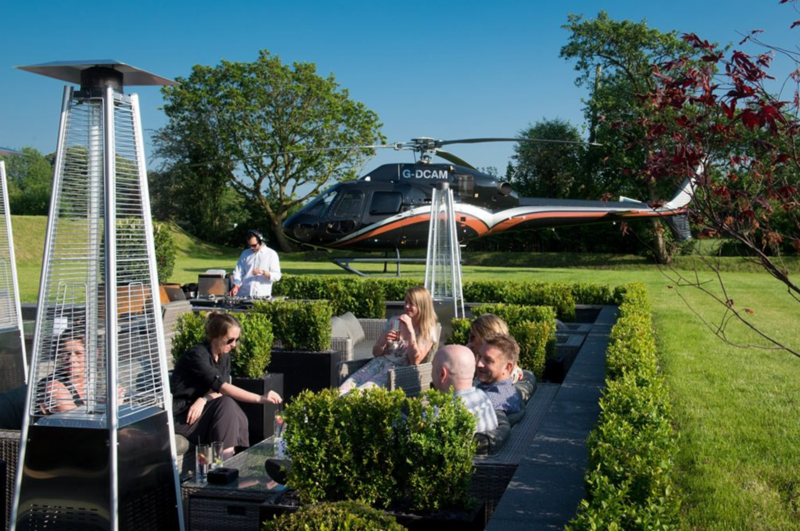 The HQ is a private business members club located within the ground-breaking Colony development in Wilmslow which also offers the perfect set up for a wedding celebration. 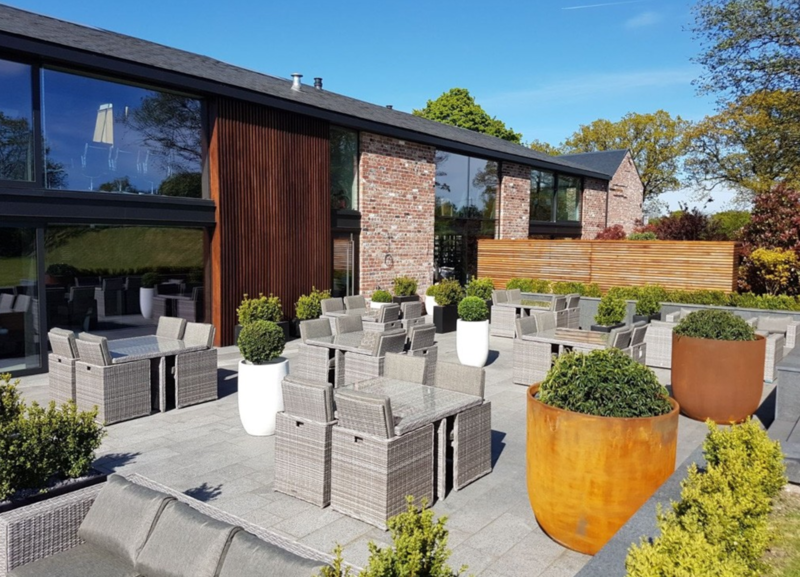 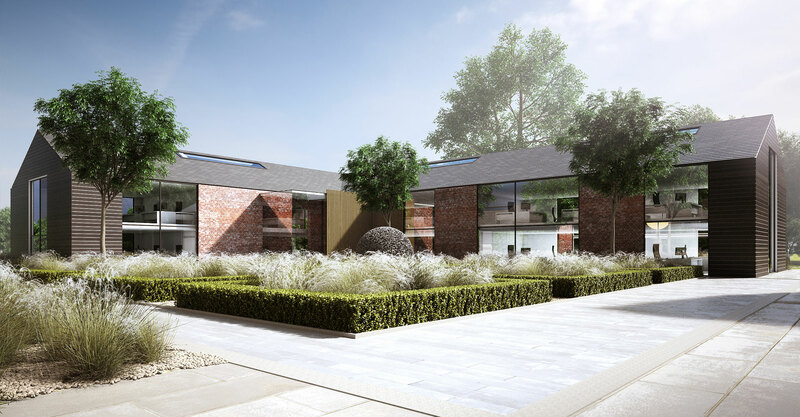 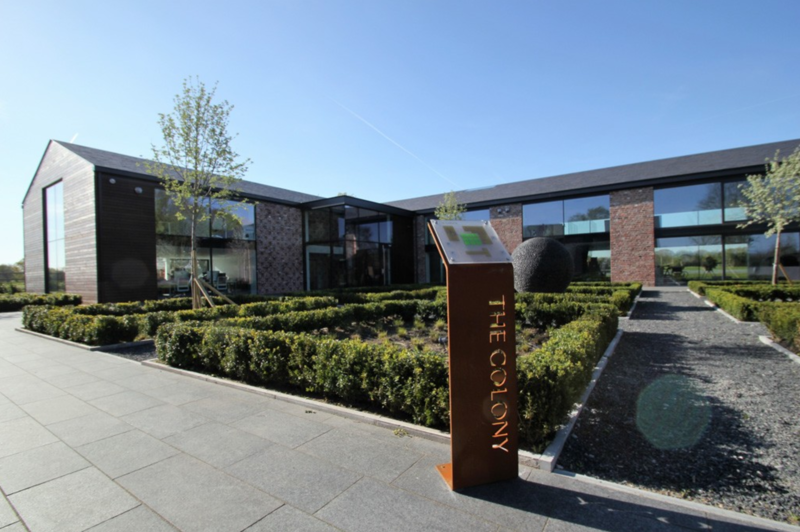 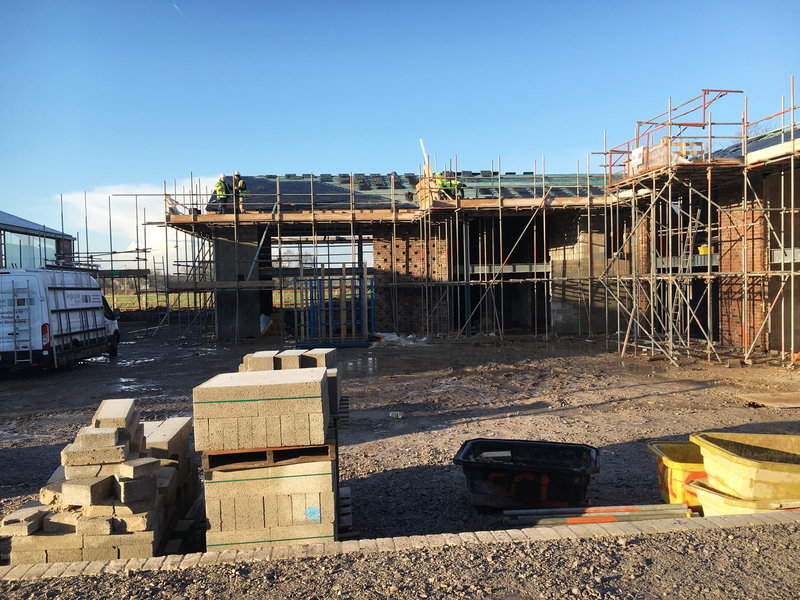 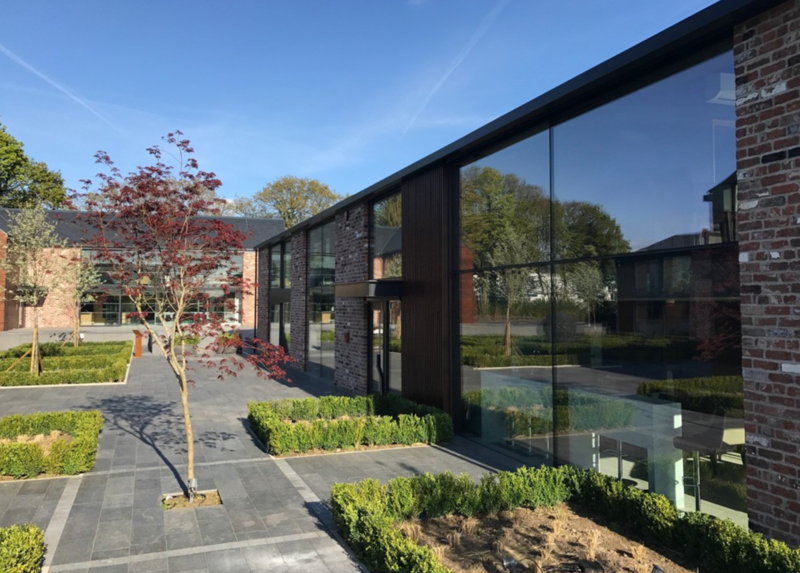 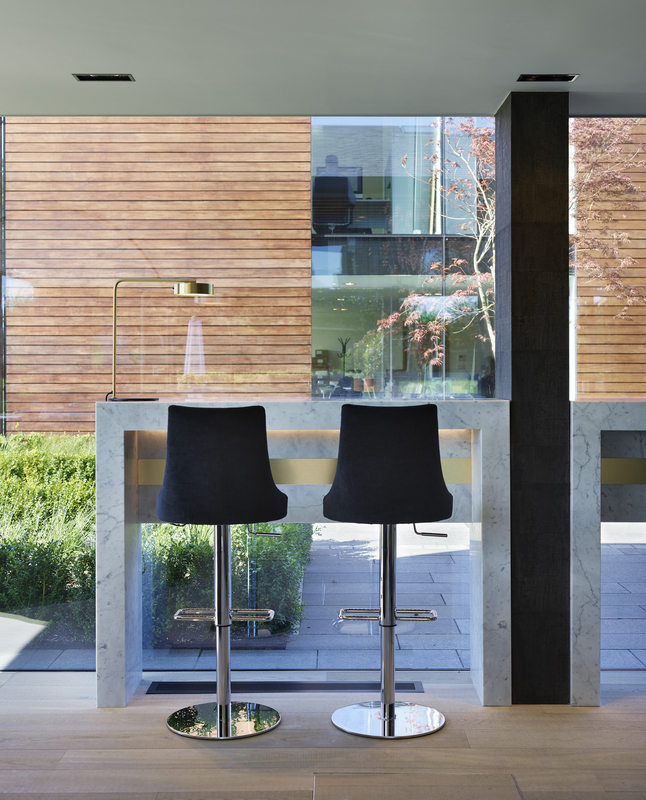 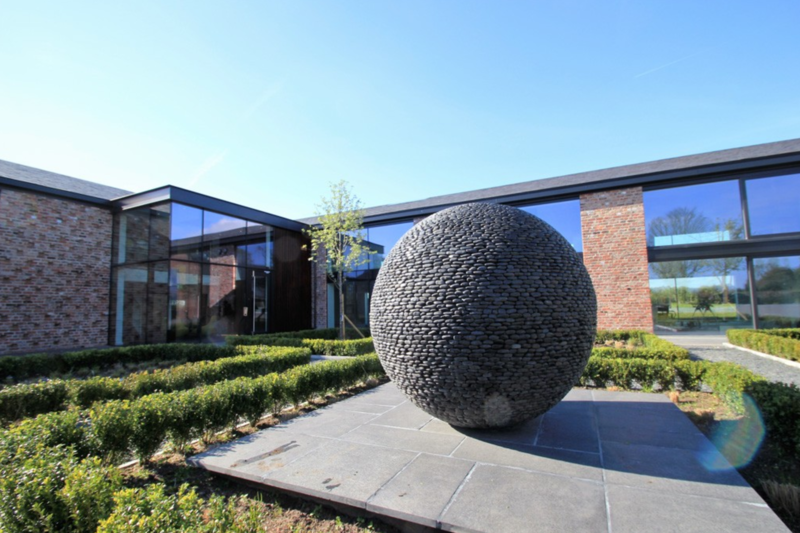 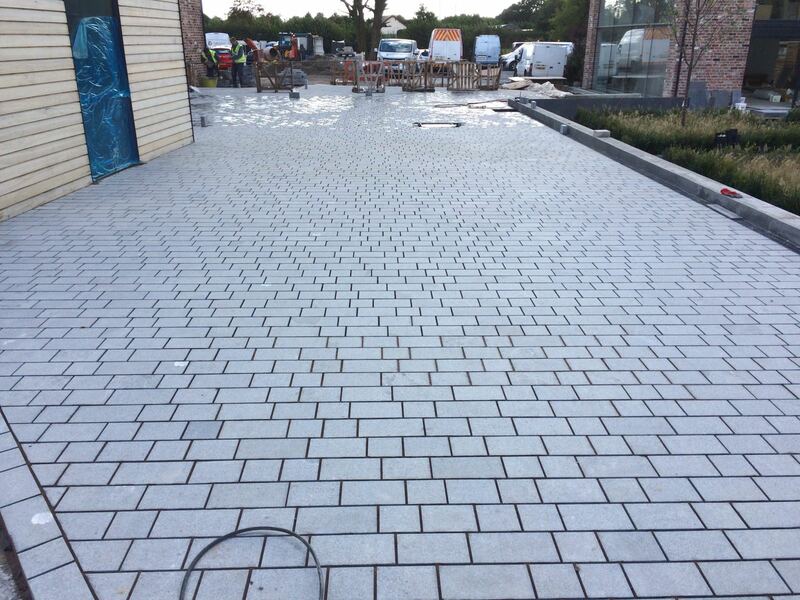 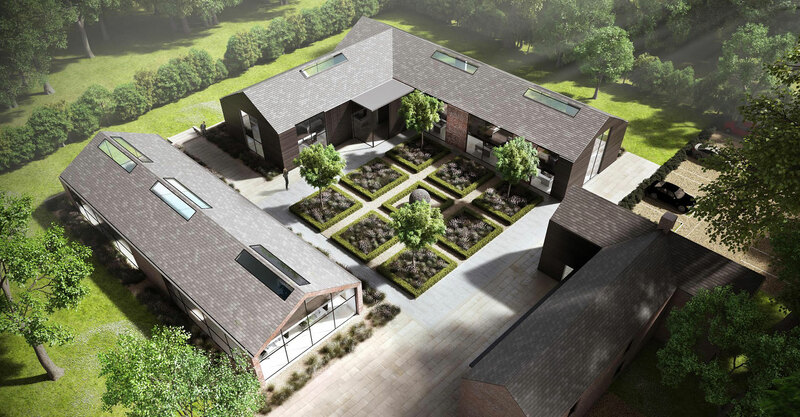 Situated on the outskirts of Wilmslow, these flexible interior and exterior spaces have been meticulously designed to cater for events of all sizes. 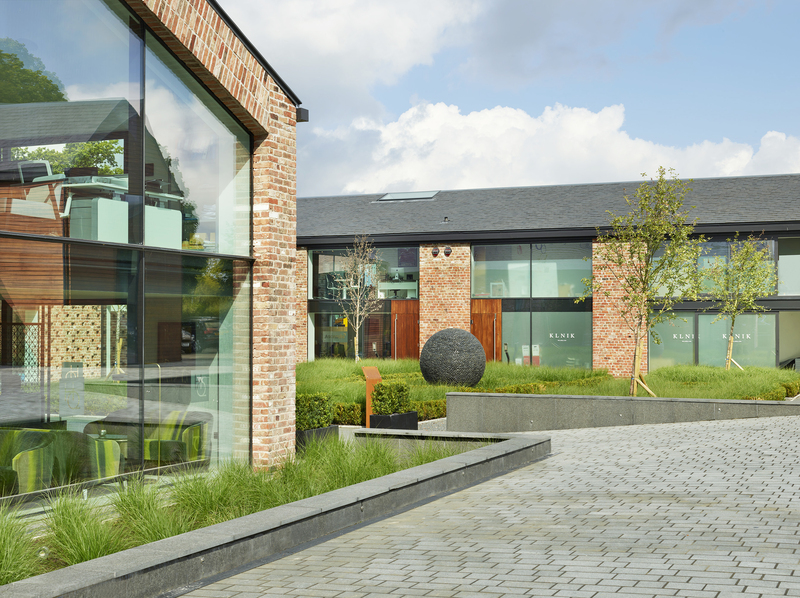 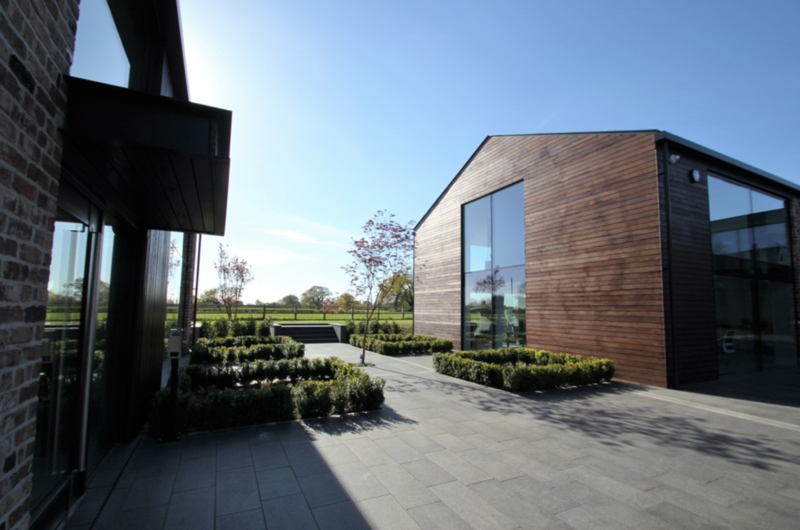 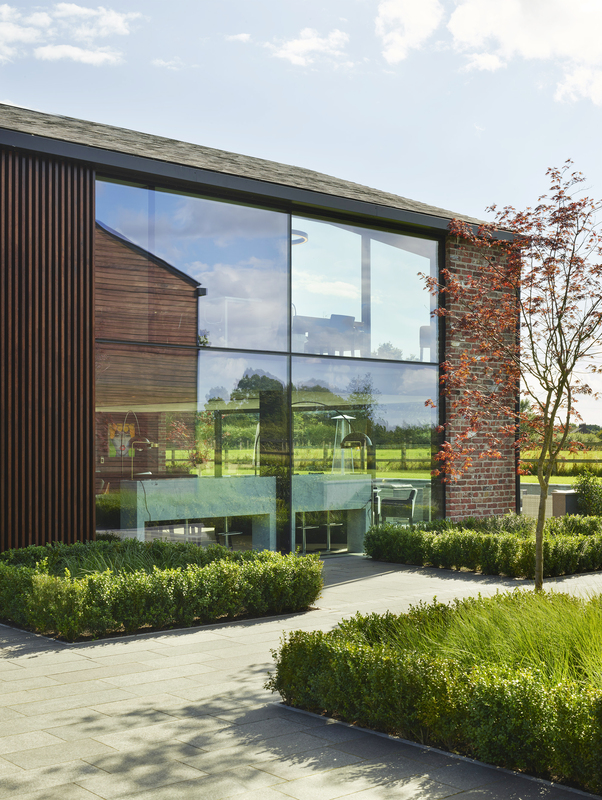 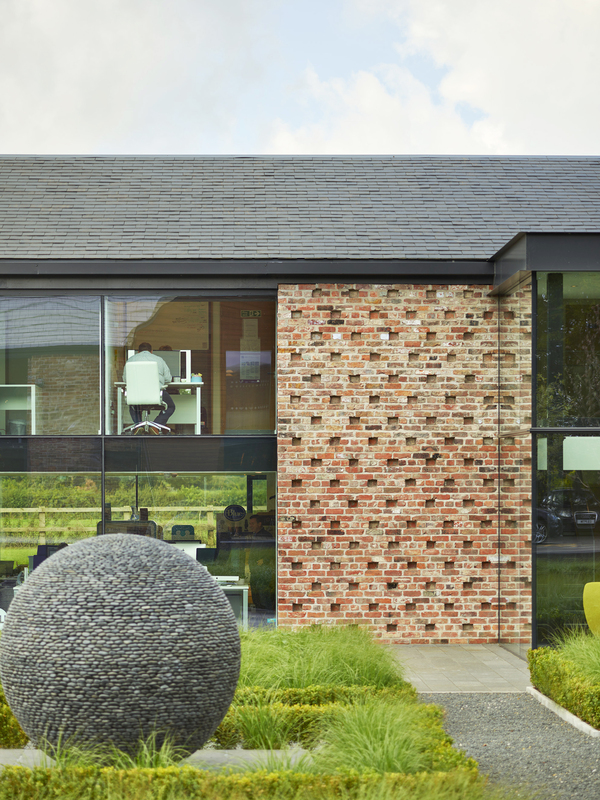 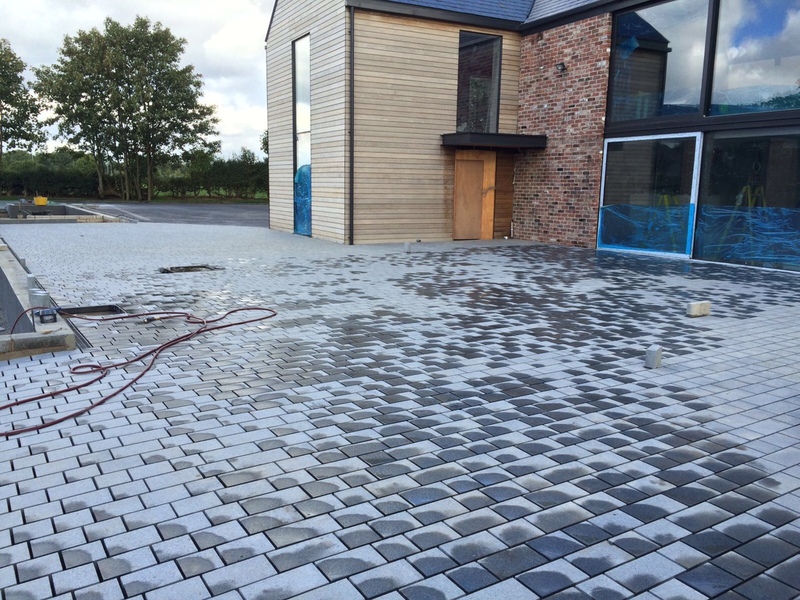 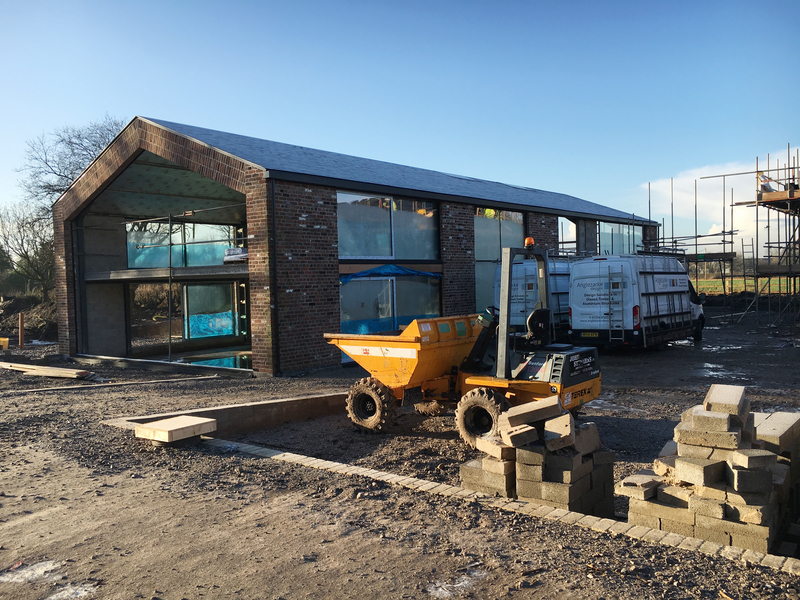 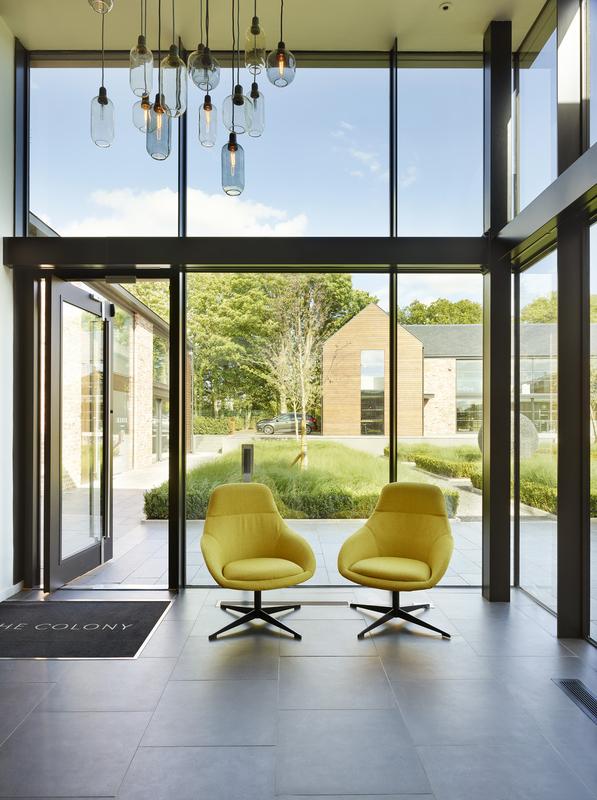 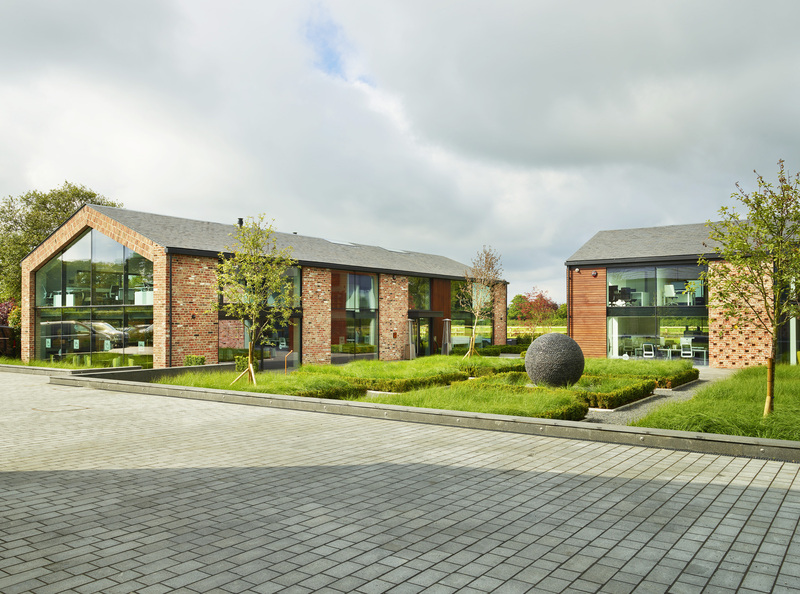 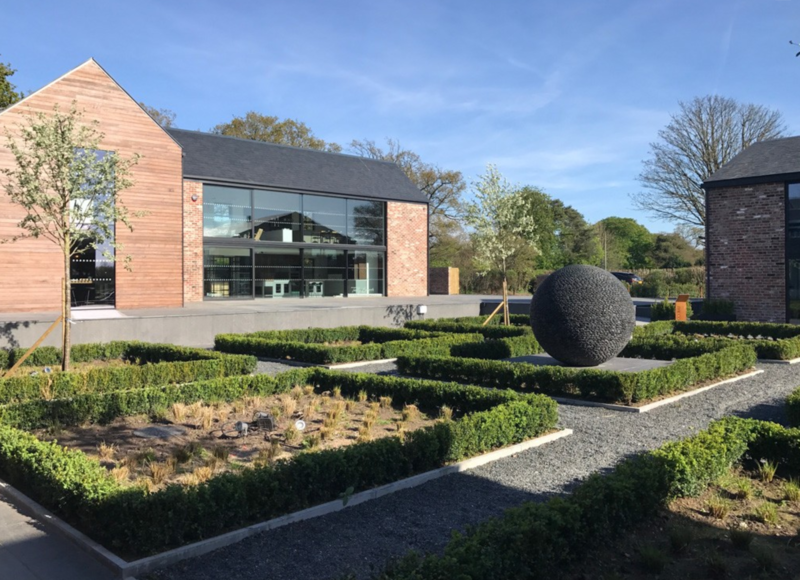 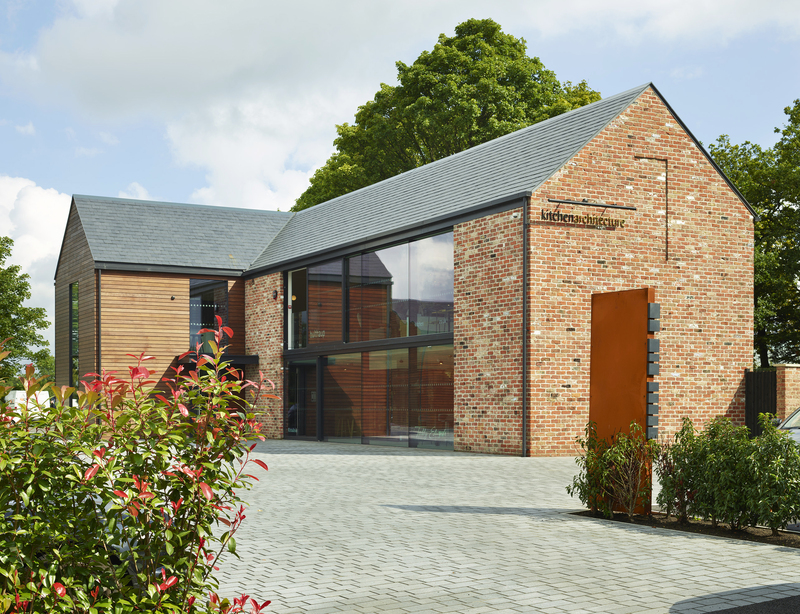 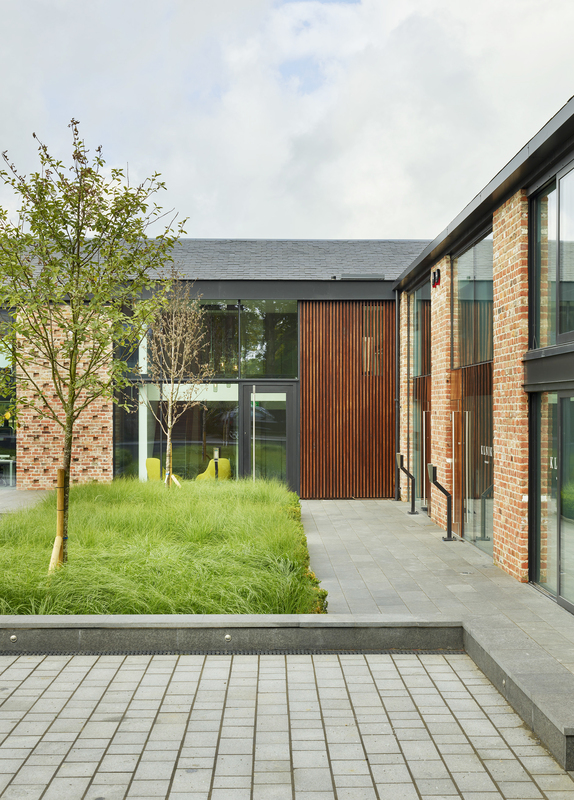 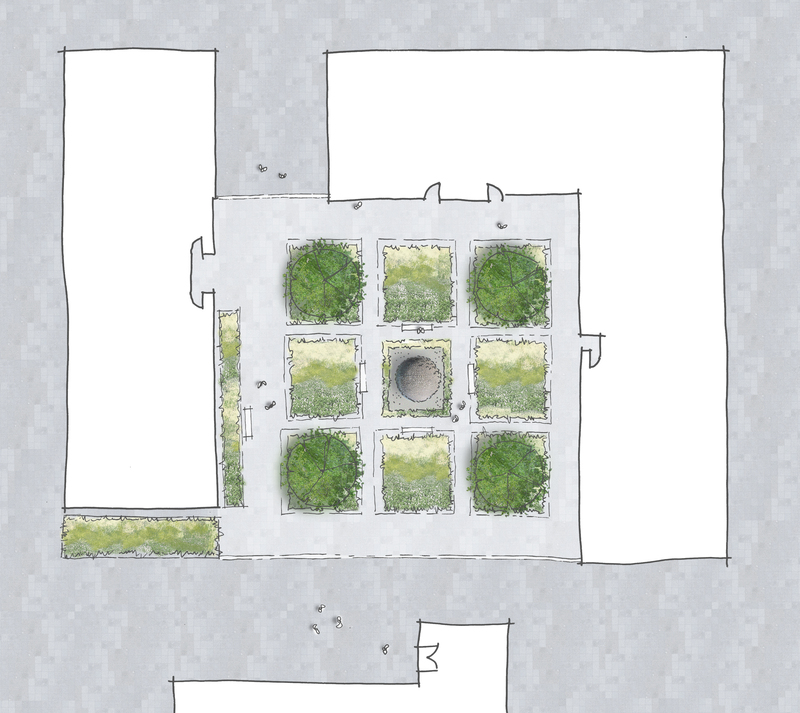 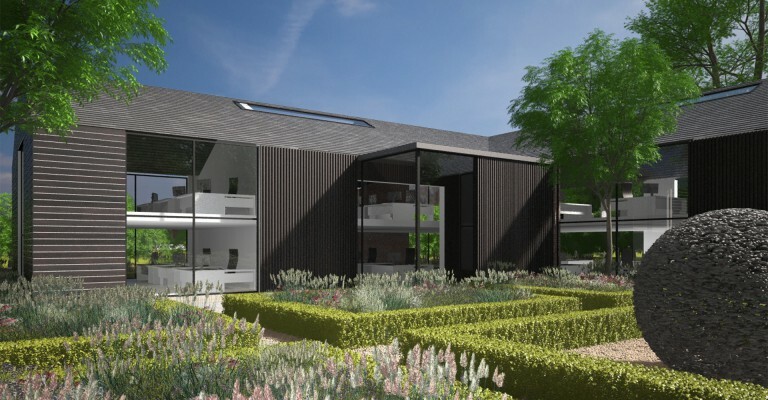 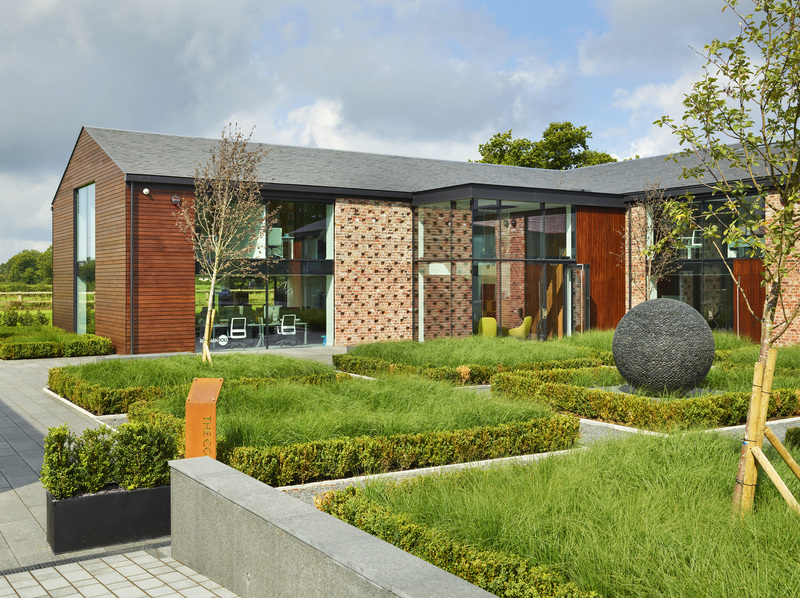 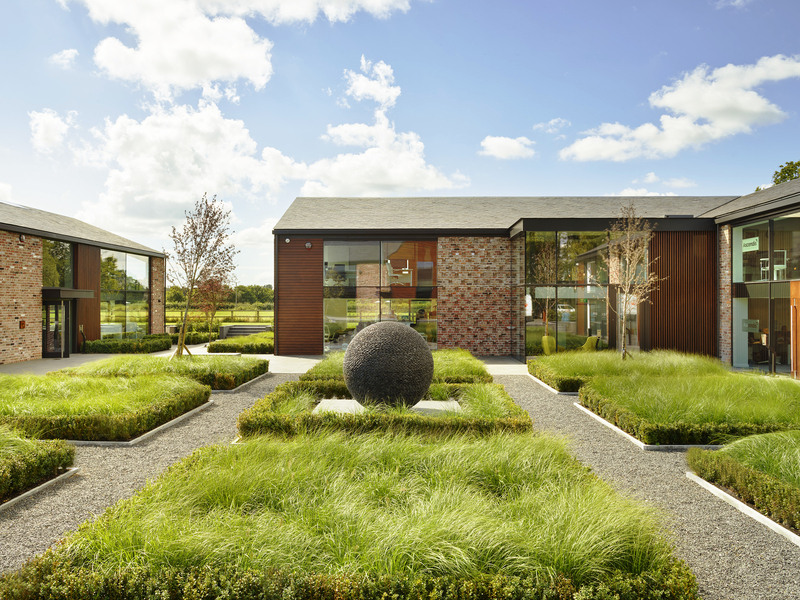 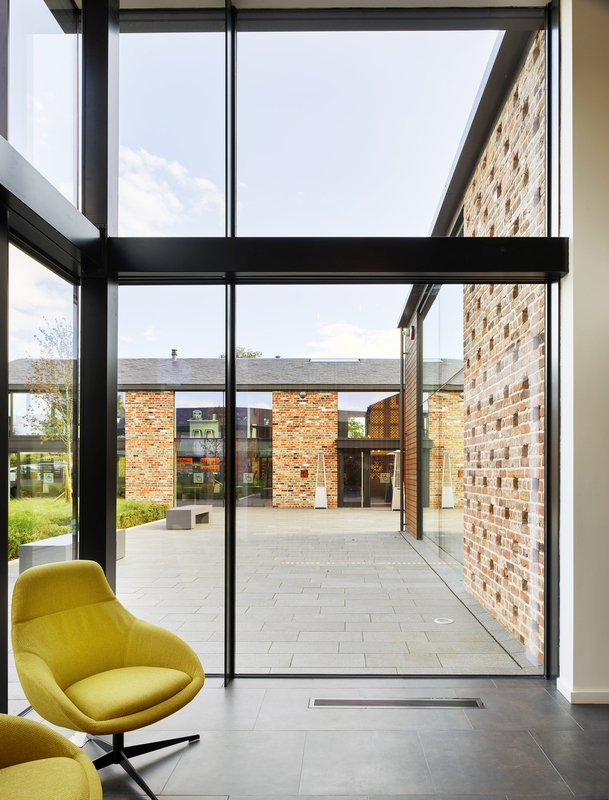 Working with CW Studio, a landscape architecture practice based in Manchester, Landstruction completed the exterior landscaping which aimed to connect the building with its rural setting as well as creating a peaceful and intimate setting for its users.